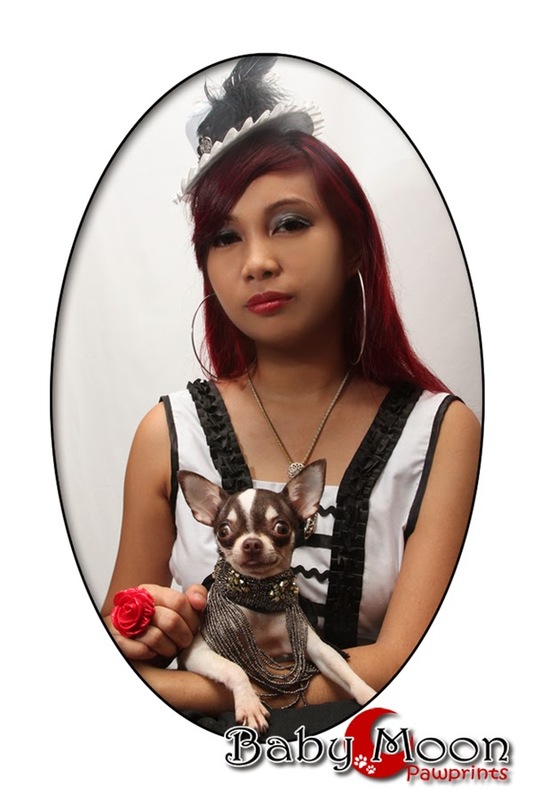 Pet Fashion and Trends Philippines: Little Miss Fashionable! It's Chichi all this month! 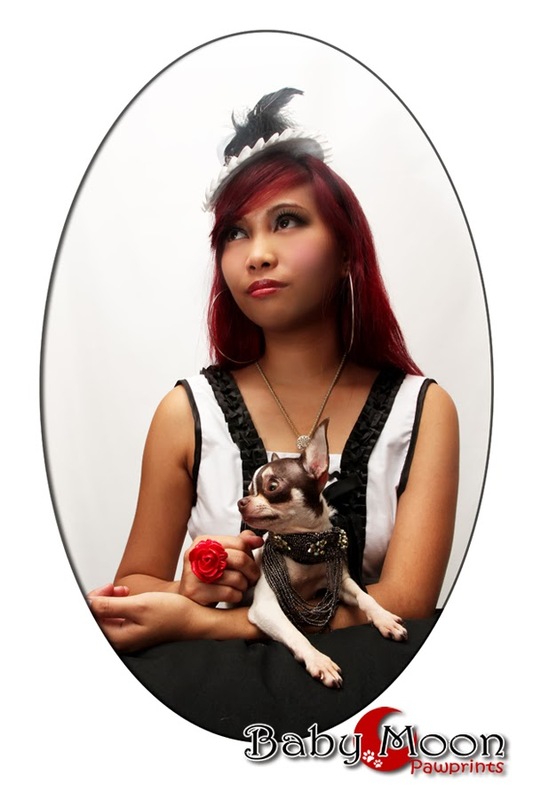 Chichi is Designer Maita's furry middle child. She loves carrots and traveling except the car ride. It's the destination she loves. Chichi doesn't often get along with other dogs. For the most part, she ignores them. She does interact with cats. When going out, Chichi is often well behaved. She just has her diva days during photoshoot.